Searching for Bluffton South Carolina homes for sale? 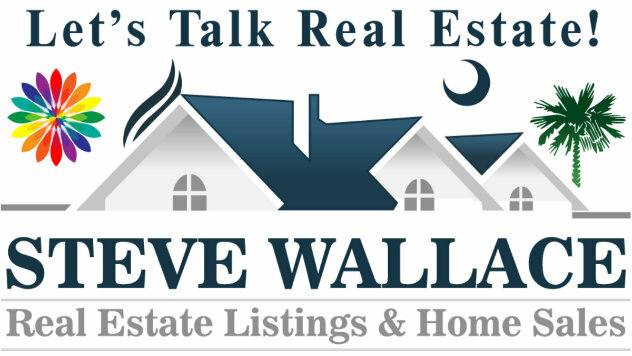 Browse SteveWallaceRealEstate.com, your source for Bluffton SC real estate listings, property information, photos, home descriptions and a wealth of local area and real estate information.  Steve Wallace Real Estate online has all types of homes for sale and you can use our detailed real estate filters in our search boxes to find the perfect place and homes Bluffton SC. Instantly search and view photos of all homes for sale in Bluffton neighborhoods now. Bluffton SC real estate listings are updated in seconds. Never miss new listings. 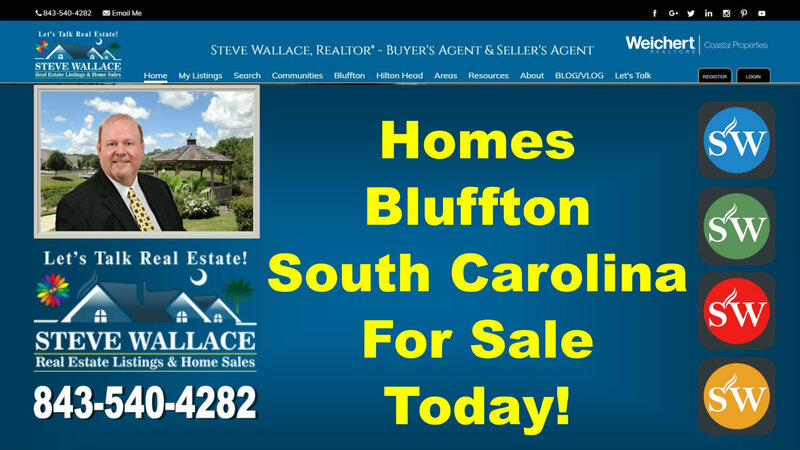 Find more homes Bluffton SC in many neighborhoods by clicking on the area Bluffton/Off Plantation. Find both new and existing houses, townhouses and condominiums, which we call villas, amidst the myriad of homes Bluffton South Carolina and homes in all Greater Bluffton areas. These areas include all Bluffton neighborhoods and plantations, Callawassie Island, Hilton Head Island, Okatie, Sun City Hilton Head and areas beyond in the South Carolina Lowcountry. Speak with your resident Realtor Steve Wallace, Relocation Real Estate Advisor, to learn more today. Steve is happy to help you find a home in Bluffton South Carolina to make your own. 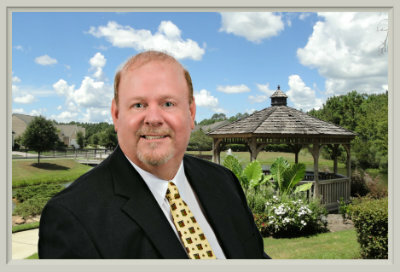 Steve is your Bluffton Real Estate Resource for homes Bluffton SC.